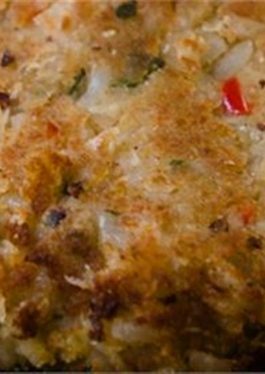 Whole Grain Brown Rice and Quinoa-White Bean Burgers recipe developed by Chef Judith Choate is a delightful vegetarian grilling option. 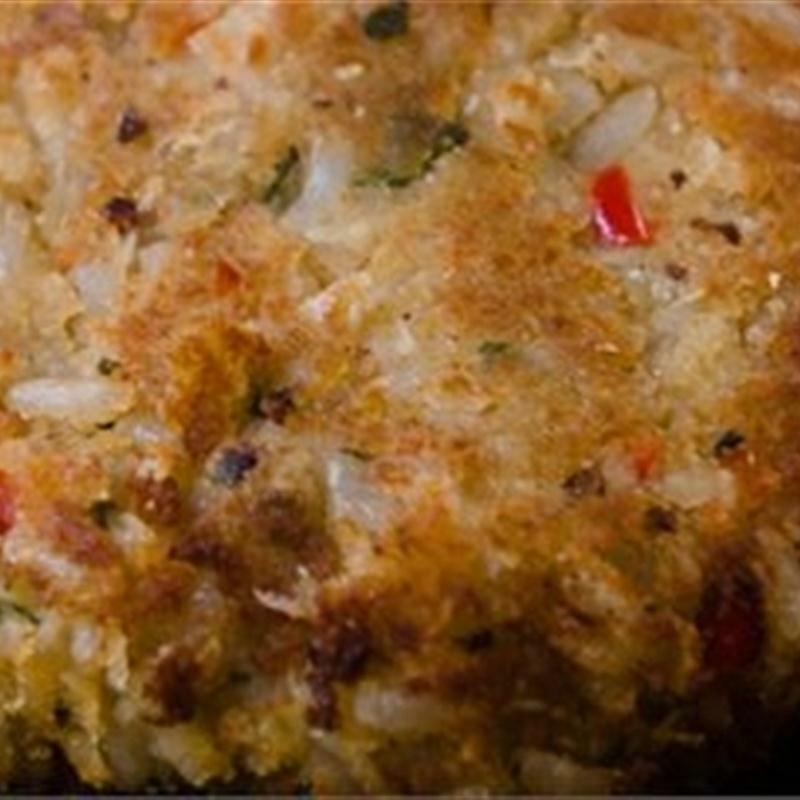 You won't miss the meat at the barbeque with this flavorful patty. High in protein too! Place the rice in a large mixing bowl. Add the cucumbers, tomatoes, and scallions, tossing to blend completely. Add the minced parsley and mint and again toss to blend. Combine the olive oil and lemon juice in a small mixing bowl, whisking to blend. Pour over the rice mixture, season with salt and pepper, and stir to blend completely. Cover and refrigerate for at least 30 minutes or up to 4 hours to allow the flavors to blend.